If you’re locked out of your car, we can unlock it without damage! When you find yourself locked out of your home, business or car you feel helpless. You just want to unlock the door and get on with your life. During such a trying situation, you can count on Quality Key Locksmithing Lockout Service in Wichita, KS to come to the rescue. We also offer a mobile locksmith service and can meet you wherever you are so we can promptly take care of your lockout problem. Maybe you’ve lost the key to your home and you are locked out after a night on the town. Or, maybe you are out and about and have locked yourself out of your car. No matter where you are or what time of day it is, you can depend on Quality Key Locksmithing Lockout Service to be there when you need us, day or night. We provide 24 hour lockout service to ensure you aren’t left stranded or locked out of your home or business. All you have to do is call us and we’ll be there to help. Locking your car is a must these days. Leaving your car unlocked is an open invitation that makes your car a target for thieves looking for valuables they can easily obtain. If you’re diligent about locking your car, that’s great. The only downside is that there may come a time when you lock your car, shut the door and then realize your keys are still in the car. This is a frustrating experience that may leave you pondering a solution. Don’t make the situation more difficult than it needs to be. Simply contact Quality Key Locksmithing Lockout Service and we will have you on your way in no time. Locked out of your home? 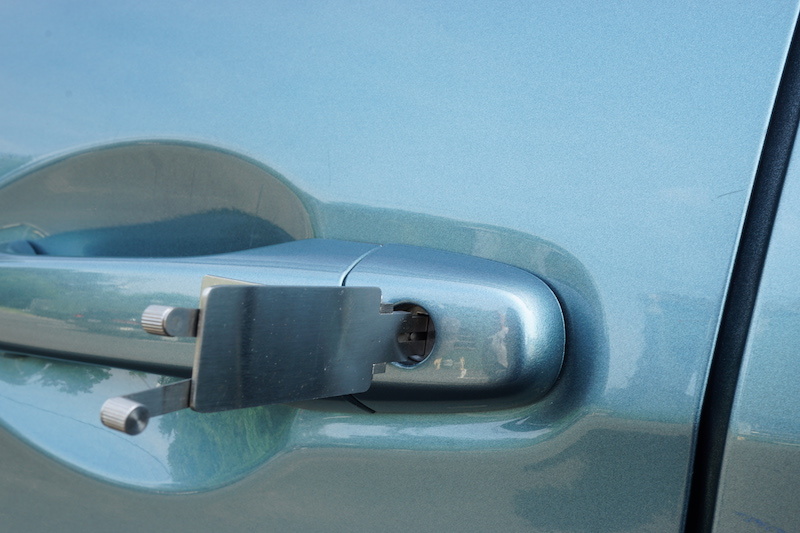 We can open your doors without damaging the locks. Possibly more frustrating than getting locked out of your car is getting locked out of your home. When you get home, all you want to do is go inside and go about your routine. But, when you arrive at a locked door and no key to open it, suddenly you’re at a loss for what to do next. Before you try to break into your own home, call Quality Key Locksmithing Lockout Service. We have the latest tools and equipment to safely unlock your lock and get you back into your home without damaging the hardware or your home. Quality Key Locksmithing Lockout Service can offer you honest pricing and affordable locksmith service that is guaranteed because we are certified, insured and registered. Our locksmiths are certified, meaning they have met rigorous standards and are experienced with all the locksmith services we offer. We are also insured so that if any damage occurs to your property during the course of our work, our insurance company will cover the costs. When you need dependable service, call Quality Key Locksmithing Lockout Service.